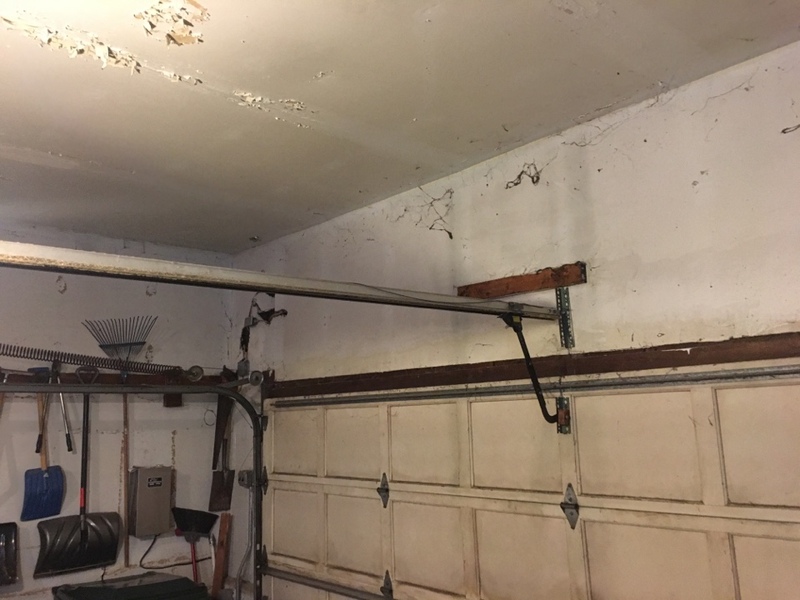 Capital City Garage Door technicians work quickly to get your garage door functioning again. 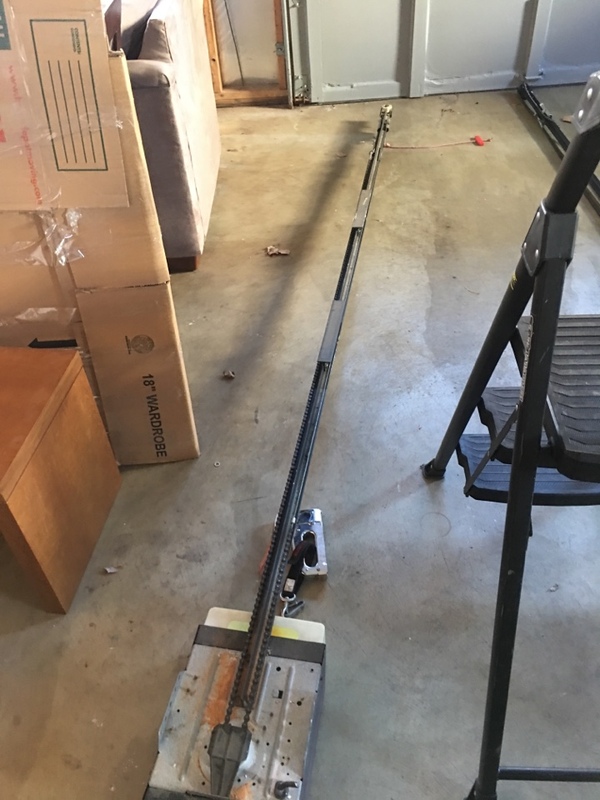 Our team always drives fully stocked trucks, so that they can properly repair your garage door when they arrive, saving you time and hassle. 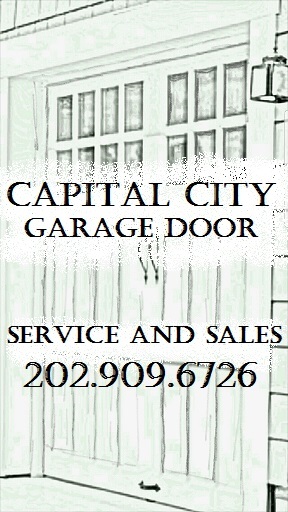 Trust Capital City for your garage door repair in Rockville, MD and call 202-909-6726 for service. See our customer reviews below to see why we continually receive 5-Star service reviews in Rockville, MD. 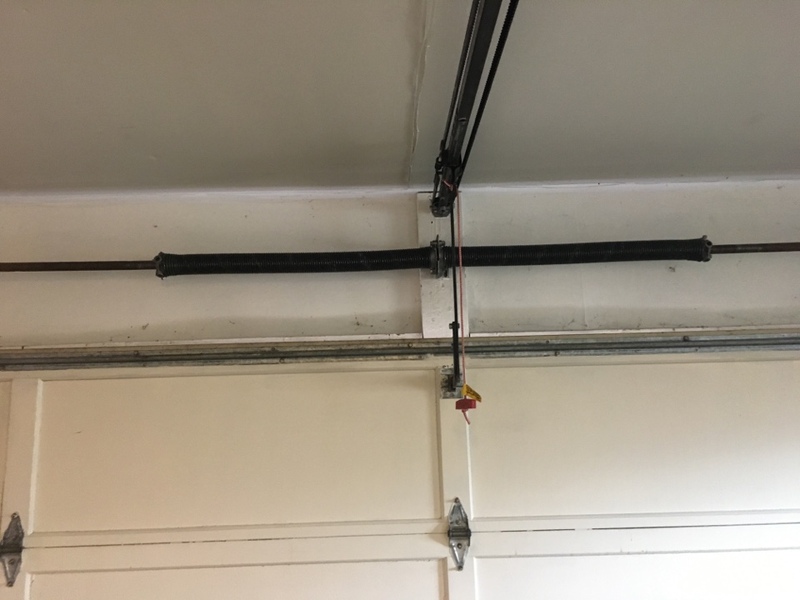 Jo, the technician who helped repair our garage opener was professional, thorough, knowledgeale and efficient. Jo is a skilled technician who completed our job in a timely manner, and provided us with information to prevent similar problems in the future. 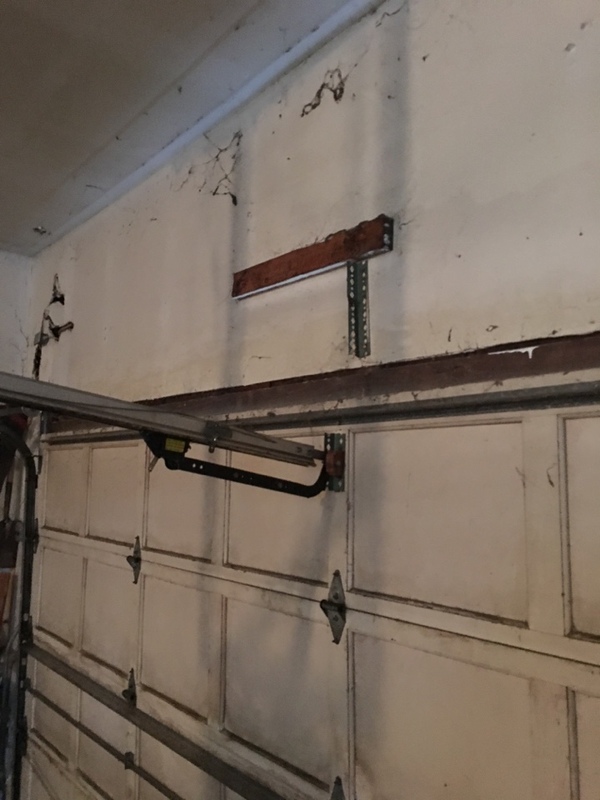 Capital City Garage Doors offers fast, honest, affordable garage door repair and replacement to Rockville and all of Montgomery County. Locally family owned & operated, fully insured and lots of positive customer reviews!